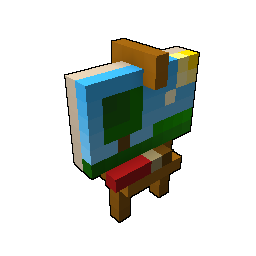 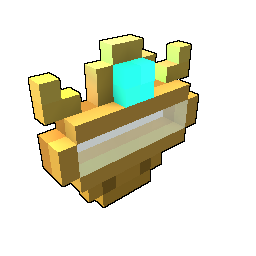 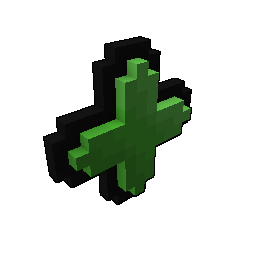 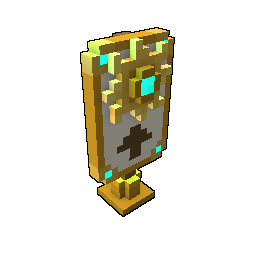 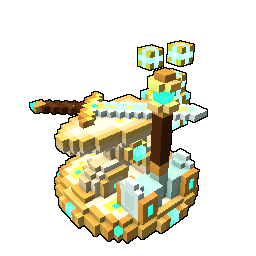 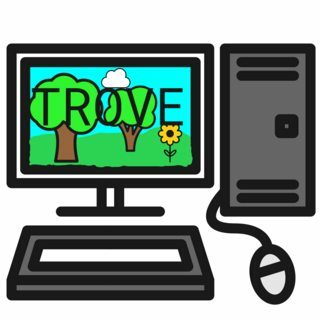 With the teased renewed gardening and to celebrate Spring, this month we'd like to focus artists on picturing gardening/spring in Trove. 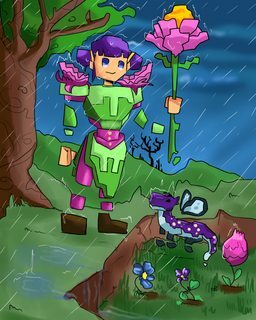 FOR CLARITY PLEASE NOTE THAT THIS IS AN ART CONTEST, WE ARE EXPECTING YOU TO DRAW NOT BUILD. 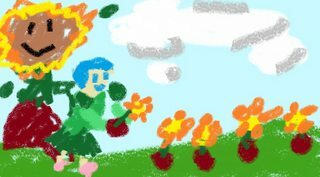 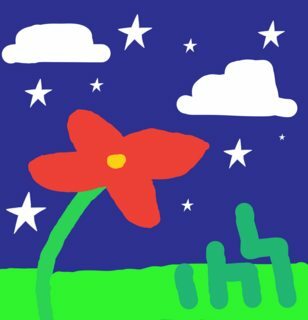 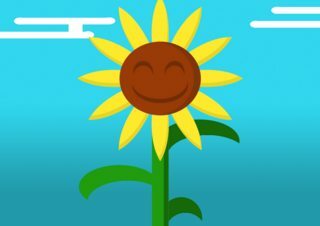 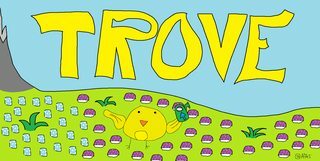 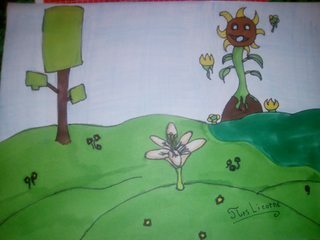 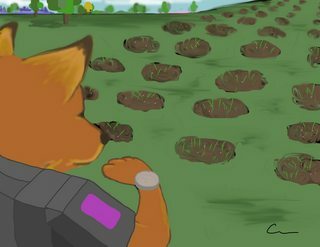 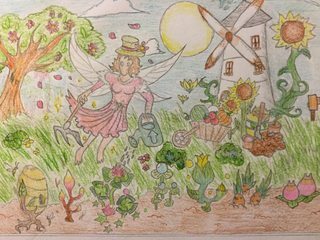 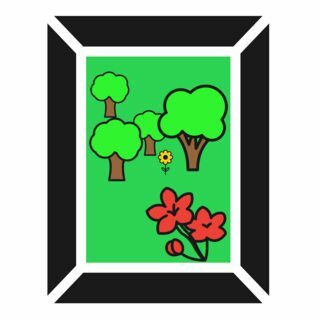 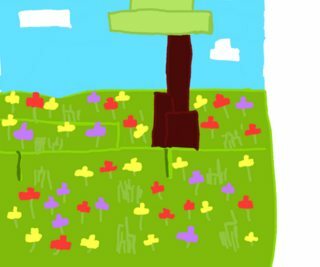 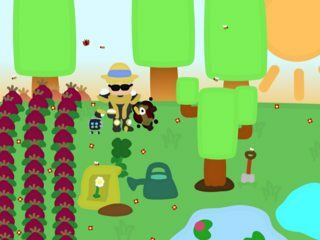 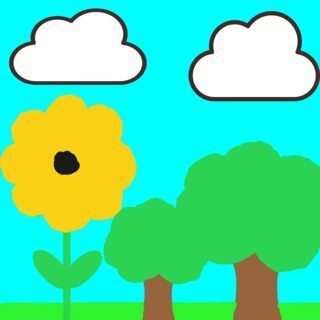 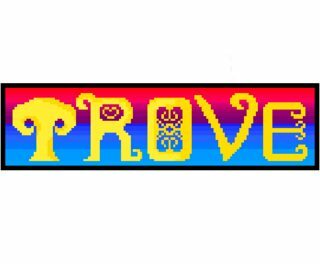 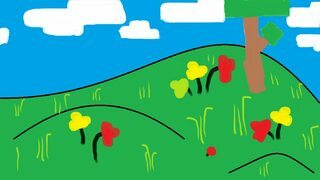 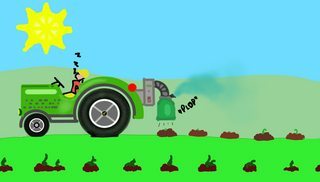 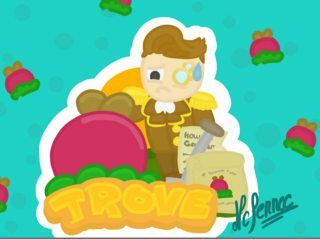 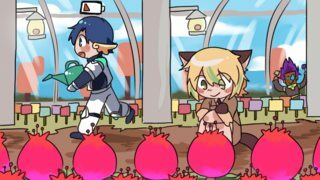 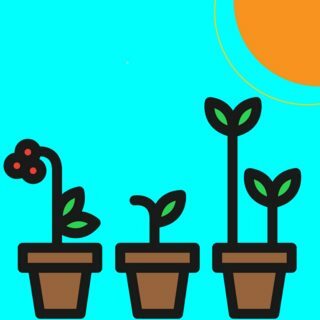 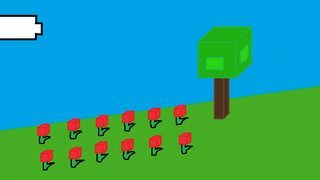 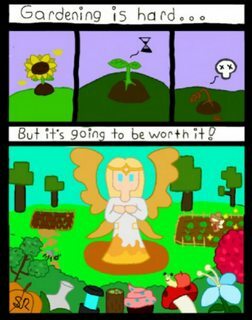 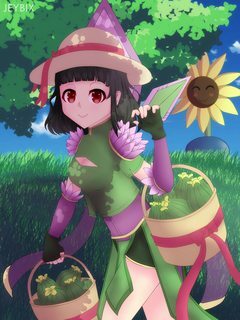 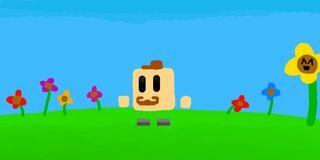 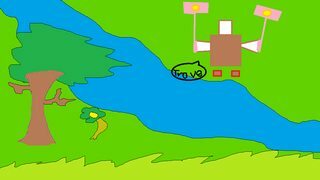 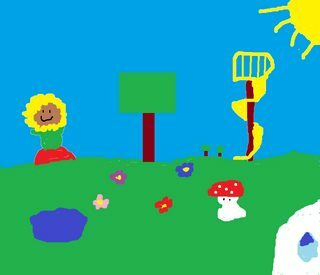 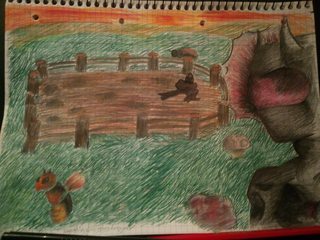 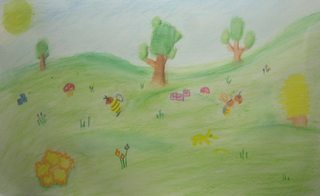 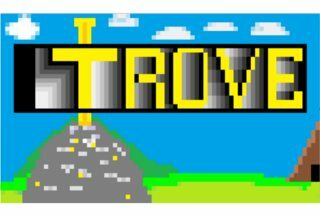 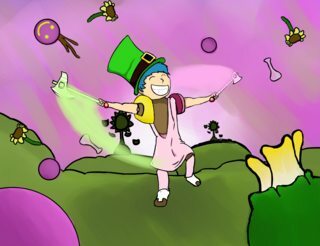 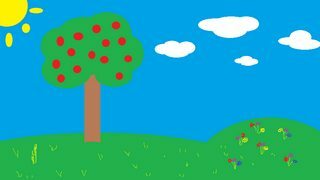 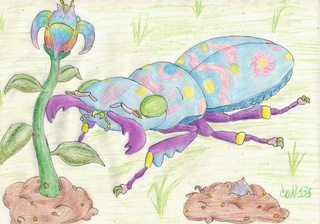 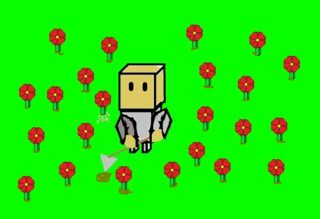 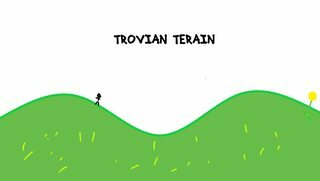 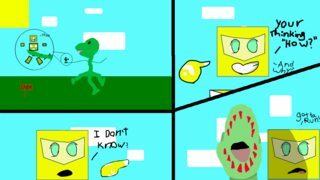 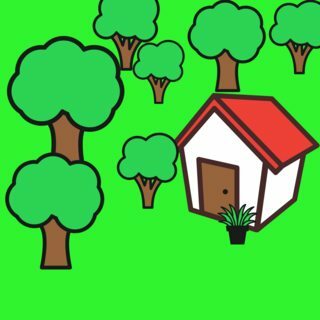 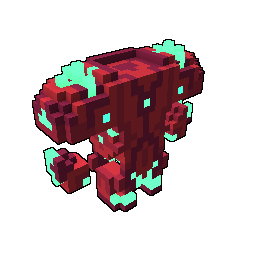 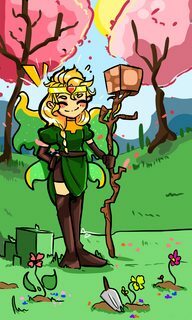 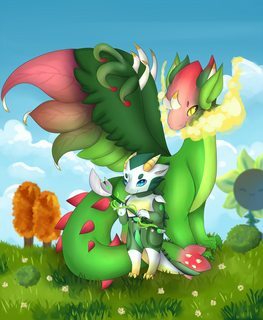 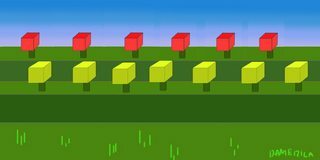 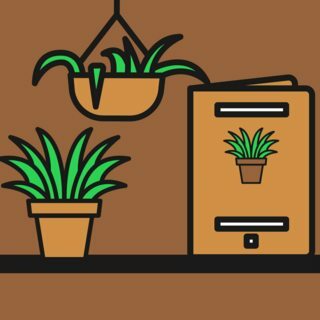 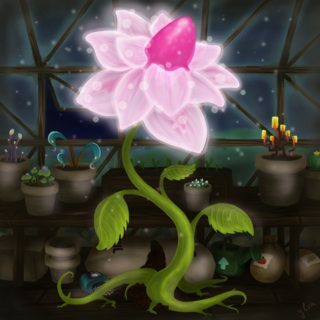 Create some Trove fan art showing Trovian Gardening and/or Spring in Trove. 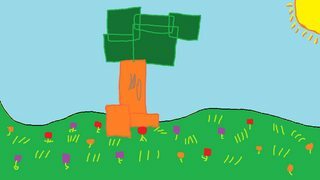 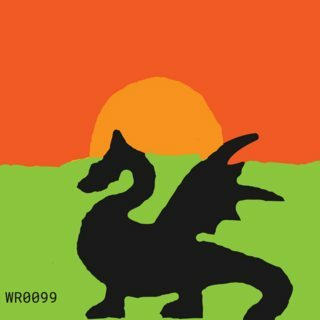 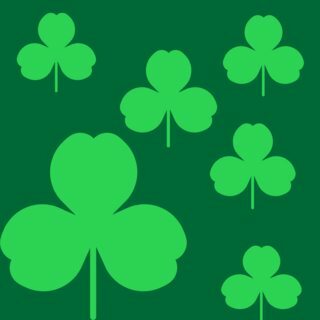 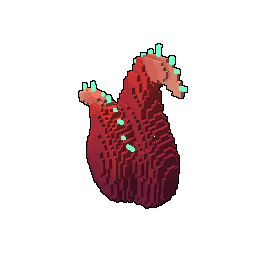 Please be aware that this is an art contest, not a building or screenshot contest.